Vertical balers offer a practical solution to your light baling needs. Ideal for light to moderate waste such as paper, cardboard and plastic, producing high bale density at an affordable price. 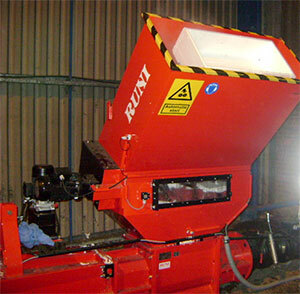 Numerous models are available, which produce bale weights up to 600kg. Compactors are used where large quantities of waste are collected frequently. Each unit can compress 500% of the contents of a normal container. The size of just one parking space, each compactor will hold the same amount of waste as 100 wheeled containers. This saves on space and the cost of frequently transporting waste. 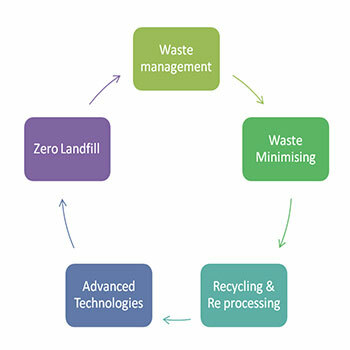 Our customers have saved substantial amounts of money by working with East Lincs Recycling Ltd by minimising their waste by way of compaction and segregation at source by creating a robust culture towards recycling, using correct streaming methodology and utilising the latest technology for cost-effective and environmentally safe treatment/disposal of waste. Support, coaching and employee engagement will empower people to change how they look at waste. 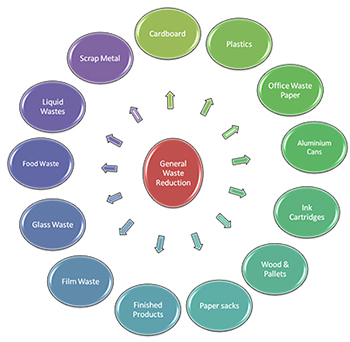 By re-engineering the handling of waste at your facility, the outcome will be a sustainable future for both parties. Working within legislation, it is our task to see your company become fully compliant with all current and future legislation. You will be supplied with a duty of care folder supporting full transparency and tractability of all of your waste. We offer a range of compactor and baler solutions which are tailored to meet your specific requirements. Compactors and balers are used where industrial and commercial waste streams are of a greater volume to that of general every day waste. The compaction system reduces your waste volume and offers you a more convenient and cost effective waste disposal option.